Located just a block and a half south of the Dupont Metro station, the dental office of Barbara Baxter, DMD, has been catering to the oral health needs of patients from all over the Washington, DC, area since 1962. Family owned and operated, the practice’s staff is friendly and eager to provide top notch customer service to each and every patient. The office’s team of highly skilled dentists provides routine services, as well as customized solutions to specific dental problems. 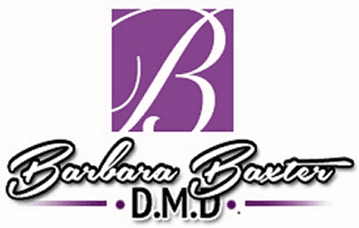 From dental implants and dental crowns to cosmetic dentistry, Dr. Barbara Baxter and her staff can do it all. Preventive care is a key point of emphasis at the office. Dr. Baxter encourages her patients to maintain regular checkups for professional cleanings and other important screenings in order to ensure optimal long-term oral health. Effective preventive care can save patients time, money, and unnecessary hassle in the long run. Prior to and during more complex procedures, patients always get ample attention from Dr. Baxter and the staff, including explanations about the process, potential complications, and the benefits of procedures that can enhance your smile. The results are important, but patient comfort is the top priority at all times. Affordable payment plans make the prospect of getting crucial dental care a reality for anyone who needs it. To schedule an appointment at the welcoming office, call or use the online booking tool today.